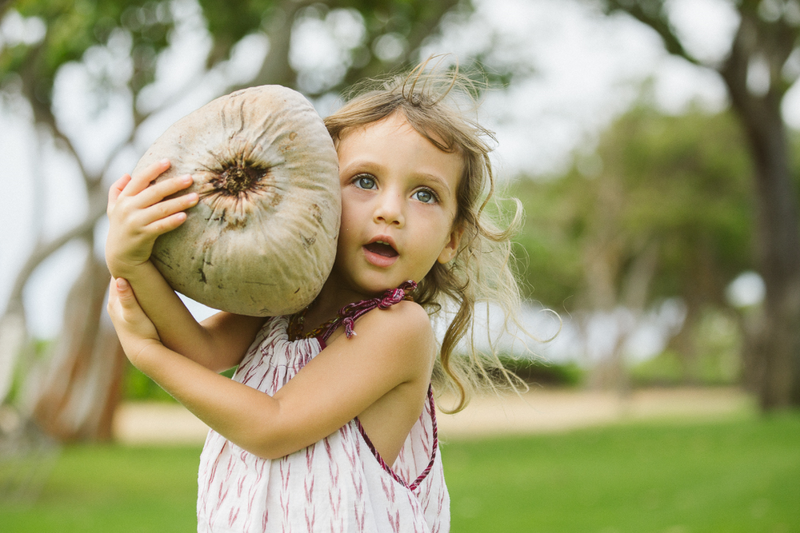 Maui Family Photographer, Creating & Capturing Cherished Moments In Hawaii. 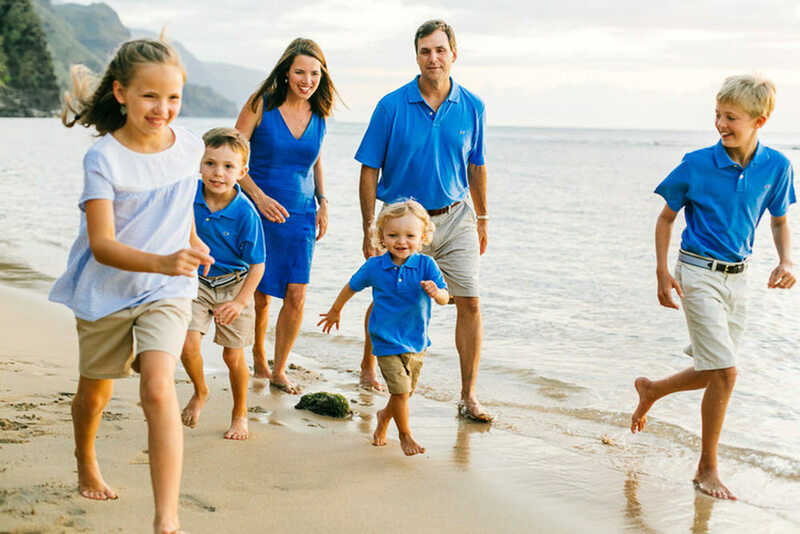 With Nationally Published Quality, An Eye For Candid Moments, And Perfect Professionalism, We Make Sure Your Maui Family Photography Experience Is Phenomenal. 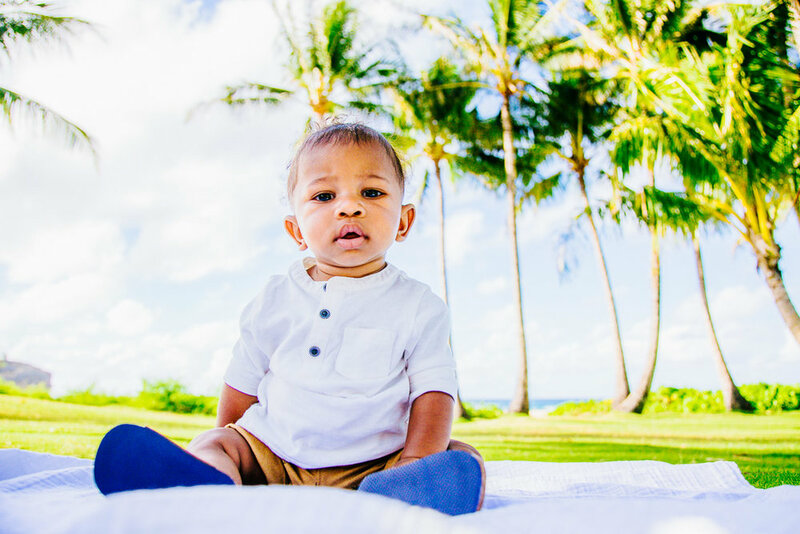 With an eye for candid moments, cherished love, and spectacular Maui backdrops, we combine our professionalism with creativity in our photography offerings for you! 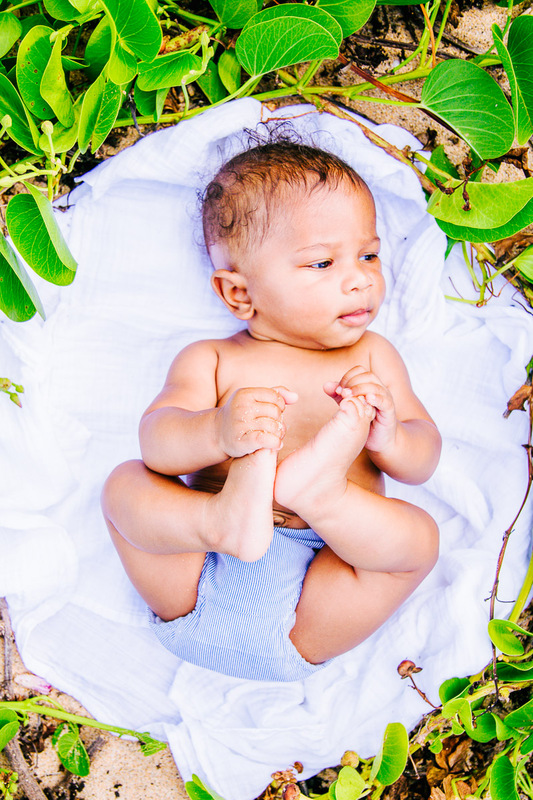 We capture the most beautiful & timeless family photos possible for you and your loved ones. 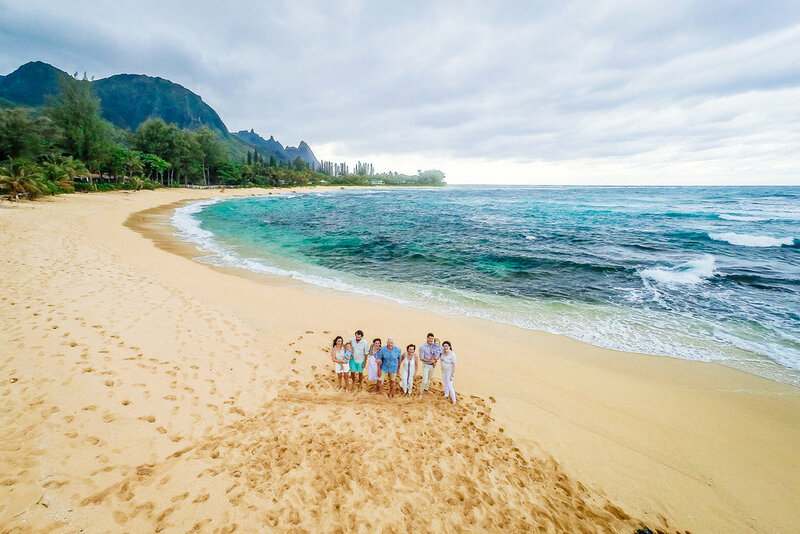 With perfect mix of passion and photography skill, we are happy say we have created and captured family photos for over 750+ Ohana’s visiting Hawaii. 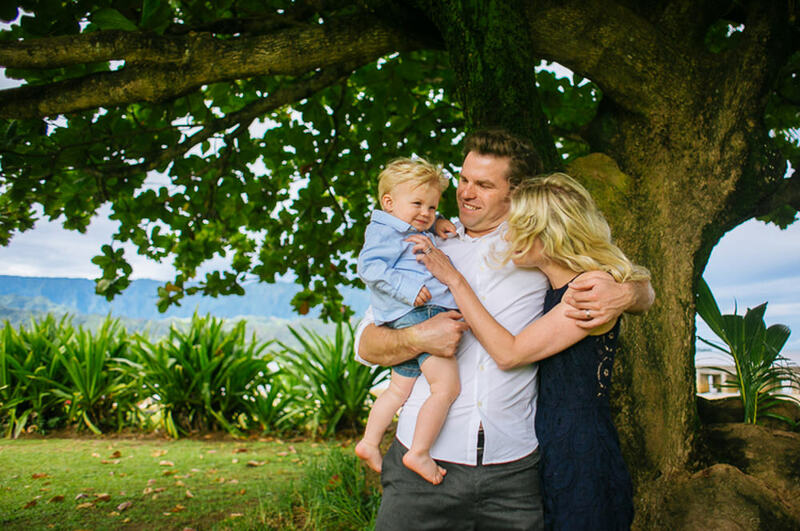 With Limited Bookings During Busy Seasons Please Contact Us Today To Reserve Your Session! 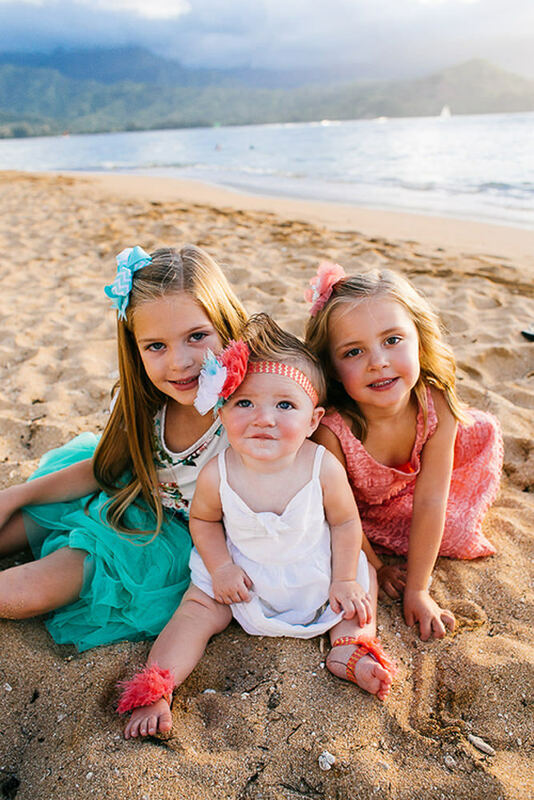 No matter which side of the island you are staying on Maui has many beautiful locations to host your photo session. 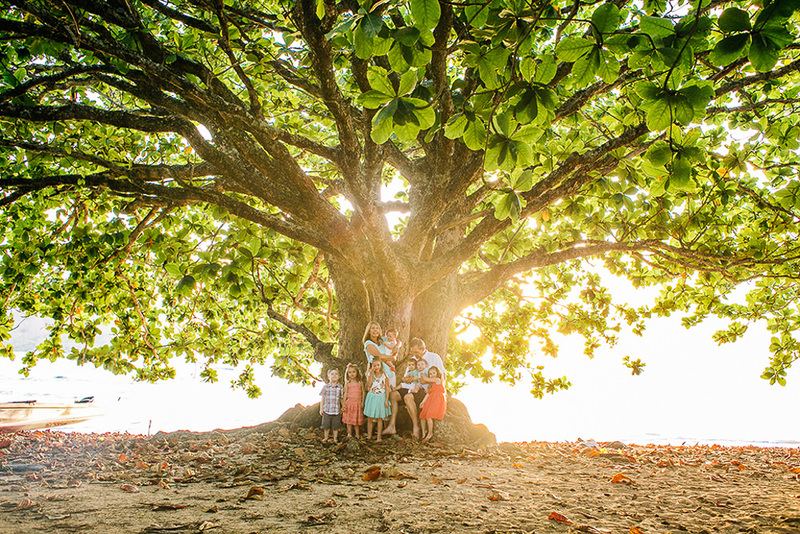 We combine your location preferences, ideas, and proximity to your stay for the very most connivence for you and your family all while creating the very best possible photos for you.